It’s not easy to come face to face with unexpected bills, but with planning and tips for getting you out of a financial bind, you can lessen the sting of these unpleasant-surprise expenses. 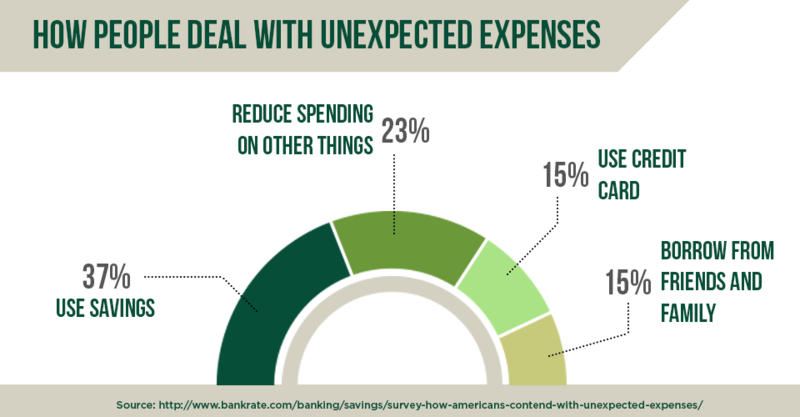 Unexpected expenses can shock both you and your bank account. Without adequate planning and budgeting for surprise costs, you can find yourself stressed and scrounging for extra cash to pay surprise bills. Nearly half of Americans faced unexpected financial situations in 2015, according to a survey performed by Princeton Survey Research Associates International. Paying unexpected bills is a not-so-pleasant surprise, but you don't want to risk your credit score and financial freedom by forgoing repayment. And oftentimes these surprise expenses can't go unresolved, if it can go unresolved, then it is not an emergency expense and you can budget for that in the future. Perfect example is new tires for the car. I had a flat and had to replace a tire. While at the shop, the manager tried to sell me on four new tires instead of just the one new tire I had to get. I got the estimate in writing, asked how long the estimate was good for, got only the one tire that day, and simply budgeted for the additional three new tires. Within two months, my car had a completely new set of tires with road hazard coverage, and I had peace of mind. I, for one, have worked very hard for what I have, and I'm sure you have, too. No one wants to risk their hard-earned money for unexpected bills. Working hard will reward you with more ways to get you out of these types of financial binds. Accidents happen, whether it be a windstorm knocking down trees and damaging your car, or a surprise trip to the ER. From car trouble to higher-than-normal utility bills due to a summer-heat-wave, the variety of unexpected expenses you can experience in a lifetime is vast. There's hope. We've been there. And most likely, you will find yourself with an unexpected bill more than once in your lifetime. One quick tip right off the bat that will help you in the future: If you ever find yourself with a hefty bill from your mechanic, for example, make sure you identify potential unexpected expenses you might face by assessing your property and budget for regular maintenance. This way, you're lessening your risk of this stressful situation in the future. The first step to prepare a repayment plan for your bills is simply knowing that situations will present themselves and oftentimes cost you money you were not expecting to spend. Keeping a budget helps you understand your spending and ensures you know how much money you have and where it needs and can be spent. Having a budget does not necessarily guarantee you are going to be 100% prepared with a foolproof plan when unexpected bills pop into your life. With ownership of assets like homes and cars, you should assume that you will be presented with situations that you weren't planning or budgeting for. For example, I was finally starting to get ahead with my savings when one morning my old but cherished car wouldn't start. It had finally seen it's last leg. I found myself facing a pretty massive expense to buy a new car because my old car's repairs were worth more than the car itself. I was able to negotiate the new car purchase without any cash out of pocket, but the monthly payments would be a new, added expense every month. Take some time and list potential expenses that you may incur over a year that are not monthly recurring bills. 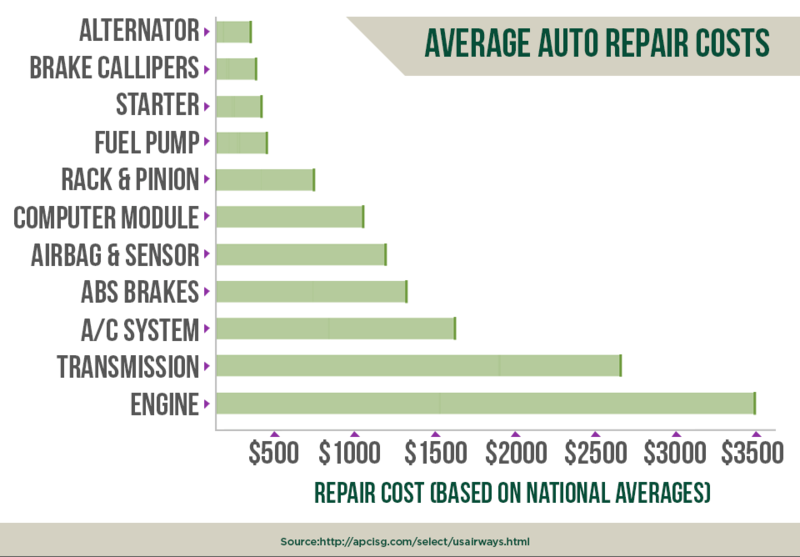 With that list, estimate the cost of each repair and total the amount. There you have a rough estimate of potential unexpected expenses. It could take months to reach your goal, but if you are properly budgeting you can sleep a bit more soundly knowing that you are on your way to help lessen the sting of unexpected bills. Using the envelope method of saving, for example, might be a helpful strategy to start with. By labeling all potential unexpected expenses in different envelopes with their categories and amount saved, you have access to emergency money at all times. Matt Jabs of Debt Free Adventure recommends setting aside $1,200 per car for annual maintenance costs and unexpected auto expenses. Setting aside $1,200 can afford you a set of new tires or a realignment if you hit a bump in the road, literally and figuratively. According to Modern Healthcare, Americans are spending more and more of their income each year on premiums and deductibles. In 2015, Americans were spending 9.6% of their income on healthcare costs. Let's say you make $60,000 a year, you should have $5,760 set aside for these expenses, or roughly 10%, saved in case of a medical emergency. Many methods of annual home maintenance costs recommend saving one to four percent of your home value annually. The objective is to have a couple years' worth of expense money saved. Not everyone can do that, of course. But imagine knowing that if your air conditioner goes out in the middle of summer, you're prepared. The objective is also to have at least three to six months worth of living expenses saved up, and that is on the low end of what is recommended. That's a significant chunk of change to have saved up, and many of us don't. But is an important figure to factor-in, say, if you lose your job to layoffs or health-related issues and need to afford all expenses, especially unexpected ones. But by learning good financial habits to put into practice this time around, you can be a bit more ready for unexpected expenses in the future. By taking precautionary measures, you avoid the risk of financial burdens from unexpected bills. An unexpected bill does not have to break the bank or your spirits. When you receive an unexpected bill, such as a medical bill, in the mail and you know you can't possibly afford it, pick up your phone and call the customer representative. If you receive a bill for an emergency room visit you weren't expecting, first check your billing statement with your insurance company and make sure of the costs you are responsible for, be sure you are not paying for something that you don't have to! If the bill, or a portion of it, still falls on you, negotiate your bill and work with a patient care advocate to map out a payment plan. It's not out of the ordinary to call the collection agent and tell them that, while you may not be able to pay off the balance or even a decent-sized payment, you can afford a smaller payment every month. For example, you blow your knee out and need surgery. After insurance claims and approval, the surgery center sends you a medical bill for $3,000 out-of-pocket to perform the surgery. That's a hefty sum of money to pay all-at-once, rather than go into medical debt, you have options to negotiate a payment plan. Ask your medical clinic to put you in touch with their billing department and discuss the amount you can afford each month and establish a time-frame for your repayment of your medical bill. Let's say you negotiate your $3,000 surgery center bill. You examined your budget and future income and potential unexpected money and are able to propose a payment for four monthly payments of $750, rather than one large payment. Splitting your medical bill into smaller monthly payments lessens the sting, and gives you more financial freedom without the risk of putting you in medical debt. It doesn't hurt to ask, and you might be rewarded with much smaller payments, or an extension of time to gather the funds to pay for your unexpected bills. 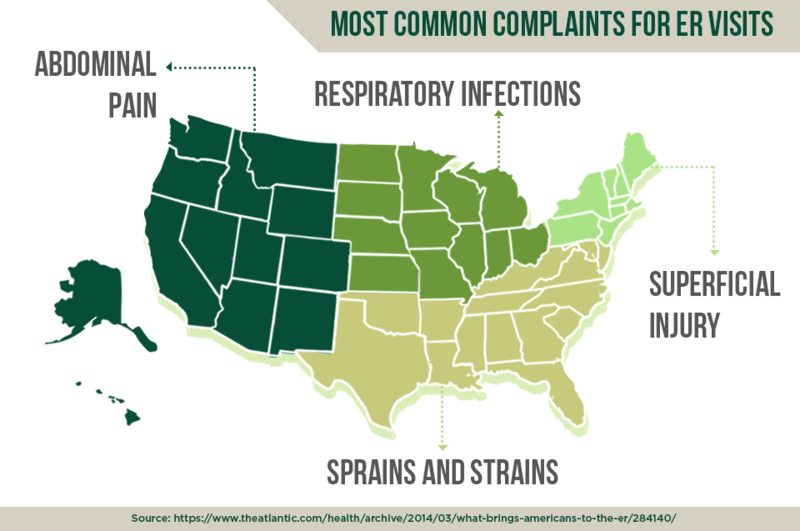 It's worth a shot, and most customer service reps or patient advocates are there to help. Just pick up your phone and try. As previously mentioned, budgeting is extremely helpful for knowing the ins and outs of your income, spending, expenses, and savings. 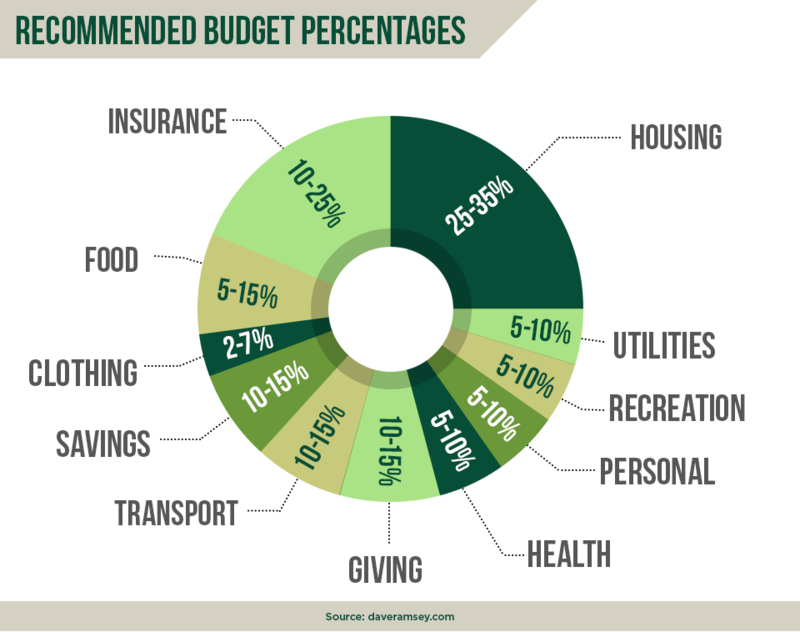 Not all expenses are budgeted for, but luckily budgets include spending money and savings. Rearranging your budget can be done a couple ways, depending on your sudden expense. Use what you have in your emergency fund, and "piggyback" it with your savings account. If you don't have an emergency fund, combine your spending money with your savings. If the unexpected expense far surpasses either of those categories, this option is a no-brainer as it gives you more funds to work with, without risk of going to collections for an unpaid bill. Perhaps you were saving for a new computer or a fancy new spin bike. Unfortunately, planned non-essential purchases will have to wait. Prioritizing your spending is a helpful tool to manage your income, and any unexpected bills take priority over fun-purchases. Use that money to now tackle that unforeseen bill. You will have time to replenish any savings for big purchases after you pay your bill. When I first started CreditLoan, I was in the early years of marriage with my wife. I had been working hard and spending a lot of time on advancing my career to give us a better life. For our anniversary, I was going to surprise my wife with a vacation to Montana but was faced with an unexpected car bill. I hated to postpone this trip, as summers in Florida are hot and humid, and the mountains were calling. But, in the end, it saved me thousands and I was able to avoid a financial pitfall and falling into debt. This idea comes from Stephanie of Six Figures and Under. By knowing your monthly budget, and living off of the income of last month, if you find your surprise bill hits you at the end of the beginning of the month you can allocate funds from two month's spending or saving categories. This way you won't be fully tapped for spending the rest of the month. For example, after forgetting to renew their repayment plan for student loans, Stephanie was faced with a surprise automatic withdrawal for $697. "We had around $290 in our ‘end-of-month debt repayment' category that helped offset the blow since that money was allocated to debt payoff anyway." Stephanie writes. Stephanie chose to cover the remaining $407 by "subtracting from next month's "category balance". 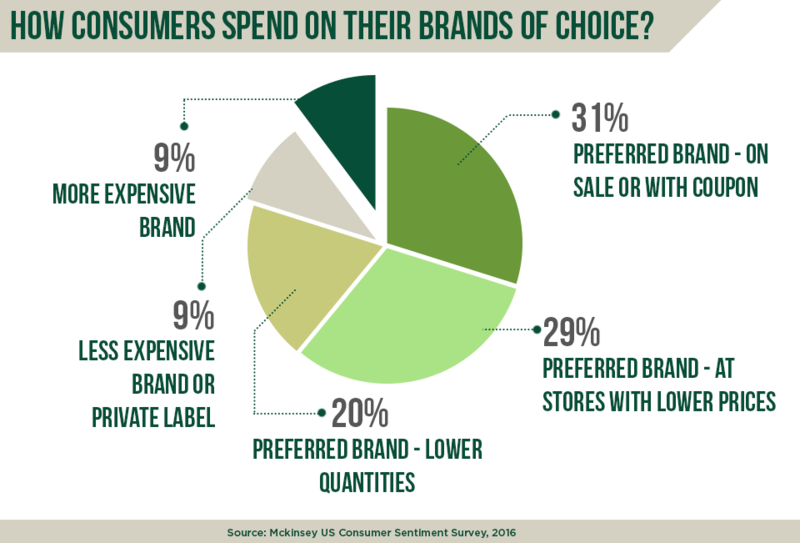 "[It] keeps the $407 in the category that had the overspending. The negative number would carry over into the category balance for the next month until it's reconciled." By using the budget from two months, she was able to take the hit of her unexpected student loan bill and allocate money to pay it off without putting herself in a financial bind. If your budget includes personal spending, which most should, upon receiving a hefty-unplanned-bill, you should divert some or most of your "fun money" to this new expense. Perhaps you were planning on purchasing tickets to a Broadway show and a weekend getaway at the end of the month. You most definitely should cancel this purchase and rearrange your plans. Of course, it is a major bummer to cancel a vacation, day trip, or staycation. But, forgoing any planned purchases could give you hundreds of dollars extra to put toward your surprise bill. If you're someone who doesn't like diverting from your goals, you might not be too keen on tapping into your savings account to offset the burden of any unexpected bills. Luckily, there are tons of ways to make extra money outside of your 9 to 5 job. Some you can even do from the comfort of your couch! Many of the tools you need to earn extra cash you already have in your possession. Here are a few most lucrative ways to earn money without sacrificing your savings goals and planned purchases. If your car is sitting in your driveway then you can be making valuable money to put toward your unexpected expenses, right now! 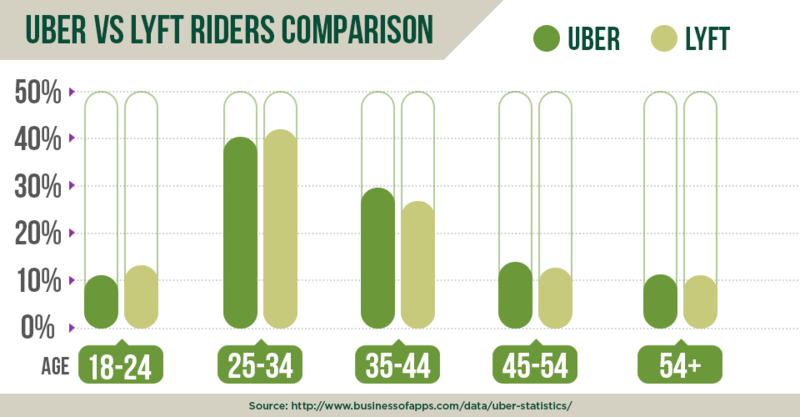 These ride-hauling services allow you to download an app and become a private driver. You set your own hours and accept trips based on the rider's destination and location. You can make up to $20 an hour depending on where you live, and you get paid instantly! At that rate, a couple hours a day can make you easy and fast money to pay off your bills. Have an extra room in your house? Or perhaps you have a place you could get-away to for free for a weekend? 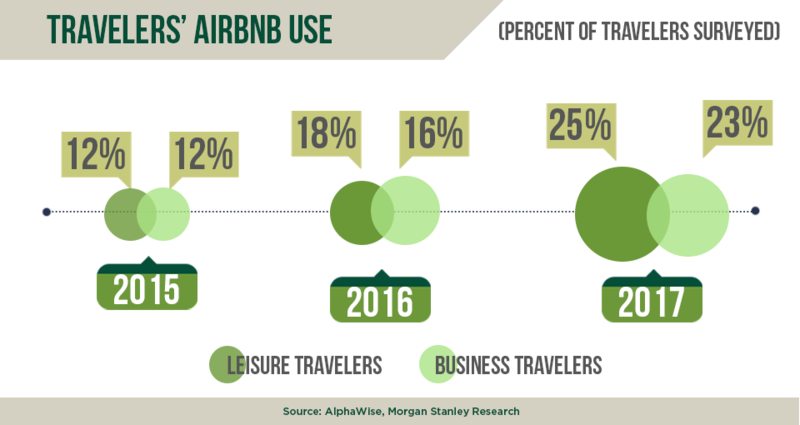 Take advantage of sites like AirBnb and host guests in your home for anywhere up to hundreds of dollars a night, depending on your space. Store away your valuables, and clean your space. Pick the busiest weekend in your town to host guests or nights where there are popular events, concerts or festivals. Sign up to be a host for AirBnB to see exactly how it's done. Have you lived in the same place for a year or more? The odds are you are accumulating clutter, some of which you know you don't need. Sites like Craigslist allow you to sell unwanted anything, from an old bedside table, to lamps, to extra pots and pans. Name your price and someone will come a-knockin'. If you have a wardrobe of items that you haven't worn in six months to a year, download apps like Poshmark. Simply take photos of your items and name your price. People sell clothing items priced from as little as $5 to $500. Making money selling your stuff has never been so easy. Let's say you're experiencing a warmer than average summer? You probably didn't expect to spend an extra $300 on electricity due to your constant running AC and spending more time indoors. If you were to rent out your extra room for $75 (significantly cheaper than a hotel stay, and show off your trendy and homey space) for four nights this month you'd already have the funds to pay off your mega-bill at the end of the month! Not only is sharing your space lucrative but you can meet cool, like-minded people, and make friends from all over the world. Who knows, you may enjoy it enough to share your space a few times a month and pocket some extra cash to add to your future emergency expense fund. After all, we're learning it's better to be prepared. Taking a look at your available free time, and scores of options for making extra income will open your eyes to options for earning quick cash! Unexpected bills don't have to weigh you down. Sure they don't make life easier, but they don't have to ruin your monthly budget either. Take some time and find ways to make life easier by making extra money to pay your unexpected expenses, rather than going into debt or getting your electricity shut-off! 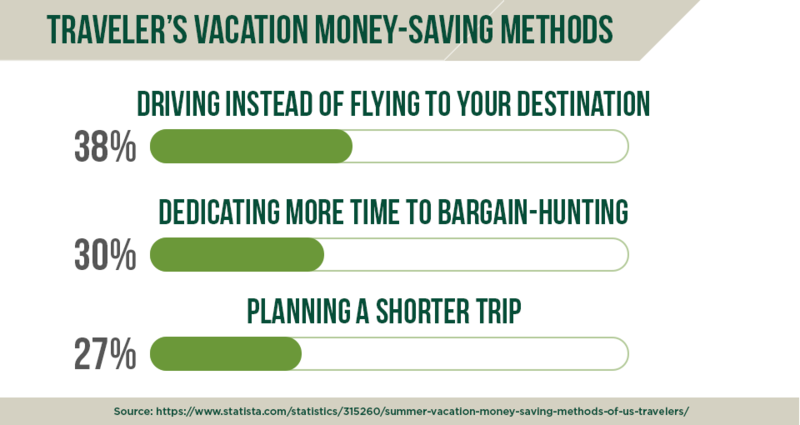 Everyone's savings goals and strategies differ. According to the Federal Reserve, surveyed Americans believed their saving from annual income should fall anywhere from 9%-14%. Many people save for more than just one single category. Perhaps you have savings for a home mortgage, savings for your wedding, a vacation, or retirement. Any combination of these means that you have access to income for future dreams. Don't be upset if you find yourself with an unexpected bill and need to tap into your savings account. Just because you've been putting money into that savings account does not mean that you'll never get to spend a penny of it. Let's say you had a tire blow-out on the highway and are now needing a brand new set of tires as your tread on the other three remaining is putting you at risk for another accident. A new set of tires will cost you over $600 on average, and that is an expense that you weren't expecting this month. This terrible situation happens days before you were buying a round trip plane ticket to Hawaii for some fun in the sun, that you have been saving for, for months. By using your vacation savings you can purchase brand new tires with money you have saved-up, even though it was supposed to be used for a different purpose. Utilizing your savings will optimize your budget without tapping into your monthly expense category and any income you need to live a day-to-day life. It is important to replenish what savings you use after you take care of your sudden expenses. The risk of incurring more expenses and not having savings will definitely lead to growing debt, avoid that risk by saving as soon as you can. Whatever the case for your emergency expense may be, you need money to pay it. There are ways to free-up some of your monthly income to pay for this expense sooner-rather-than-later while keeping your credit in good-standing. Monthly bills like cable and cell phone plans cost upwards of $100 a month. Call your service provider to cancel automatic payment deductions. Many companies allow for delayed payments without assessed late-fees. It's very important to keep track of how much time you have to pay each bill you delay and make a payment plan so you don't fall behind. You don't want to be sent to collections. Netflix, Hulu, Spotify, and other streaming services can cost $10-$15 each a month. Canceling your monthly streaming services, and other subscriptions like those nice little sample boxes people get for their dogs or products can save you big. Even if your monthly subscriptions only cost you $50 a month, it will add up when you find other ways to save, spend less, and earn. Any budget allows for discretionary spending. Life purchases and fun spending are a nice way to reward yourself for your hard-earned income. But, life happens and in order to pay for your surprise bill, you should start spending less immediately. Nix your A.M. coffee habit, cancel your dinner plans for the next month or until you can pay your bill. You will find that you can save a couple hundred dollars a month just by preparing all your meals at home and foregoing happy hour drinks with friends. The cost of gasoline in a month can add up very quickly. With the current national average of gasoline as high as it is, you can save hundreds of dollars a month by driving less and spending less time at the pump. Cancel any road trips you might be taking, and utilize public transportation or ride your bike and walk to work. Not only will you save money, but you will have health benefits for increasing your activity. 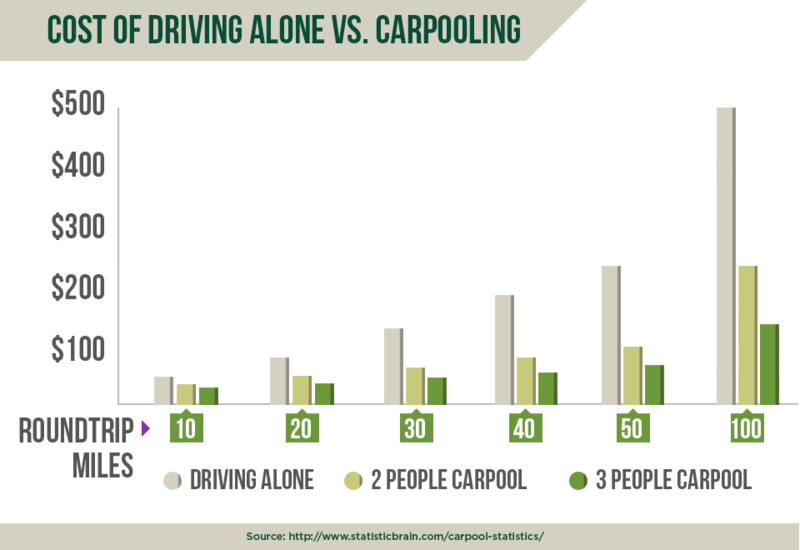 See if you have a friend or coworker that would be willing to carpool. If you share your financial situation, many friends and family might be willing to help out and help you save on transportation costs. Student loans can take a large portion of your expense income each month. Luckily, there are options available if you find yourself in a financial-bind. There are criteria for qualifying for either option, most importantly you must be in good-standing with your loan payments. Deciding which option is best for you depends on your financial situation, and the seriousness of the unexpected bill you're trying to pay off. Forbearance and deferment are both viable options to look into, as your unexpected expense might require a month or more to regain your financial footing. Consult with your student loan lender and see what option works best for you. Simply pick up the phone and call to learn your options. If you have an outstanding credit card balance then you know the most beneficial thing for your credit worthiness is to pay it off each month. If you are making more than the minimum each month on your credit card bills, and working on becoming debt free, you might have to consider paying the minimum this month on your credit cards. There is a downfall in that you risk being in debt longer, and accruing a higher interest for the next billing cycle, but if it frees up income to help pay your emergency expense it could be worth it in the long-run. There are many ways to free-up some of your income in order to pay off any unforeseen expenses. Some require serious thought and some time, but if you get creative and combine different ways to utilize your monthly income you can put a dent in any surprise bill you might be presented. Credit cards are a great tool for building your credit worthiness. They also can be beneficial if you find yourself between a rock and a hard place, handed a hefty and what might seem impossible unexpected bill. If you have open and available lines of credit, then you have reason to use it for emergency situations, especially if you've exhausted all other resources to pay for your unexpected circumstance. For example, you find yourself dealing with a broken washing machine and after a few weeks of going to the laundromat you are fed up with the inconvenience of the trips and time consumption of doing laundry off-site you are ready to purchase a new washer. By the time you purchase the machine and warranty you could easily be spending over $500. Without rearranging your entire budget and pushing off previously planned expenses, you can charge it to your credit card. Most credit cards will put your minimum payment at 1-3% of your balance, so if you have a completely freed up line of credit, your next minimum payment will be around $15. But, as any responsible credit card user knows, you should always try and pay off your balance in full as soon as possible. Don't put off paying your balance completely too long, or you will be paying even more in interest. The average consumer credit card interest rate is 16%, that will rack up quickly if you don't pay off your new washing machine purchase. Use any unexpected money for repayment of your credit card bill to pay off your unexpected purchase. Be sure you know the ins and outs of your credit card usage before putting big purchases on them, and make a payment plan to get you out of debt quickly after affording yourself this unexpected expense. Learn more about credit cards and educate yourself before you make any big purchases on credit. Life will inevitably throw you curve balls, but you don't have to strike out when presented with a not-so-pleasant surprise expense. Don't get bogged down with the stress of not-knowing how to pay your bills. Any combination of the tips above could help you find the money you need to stay on-top of your expenses, even the unexpected ones! The key is to be proactive in finding solutions whether it be spending less or working harder for more that work for your budget, and your lifestyle. Prior to Hurricane Irma hitting close to where we live, there was a lot of prepping needed to protect our home. We had to buy plywood, groceries and personal supplies, and prep for the possibility of having to evacuate our home. Almost $1000 later, we had our home protected, we were well-stocked with food, supplies, and gas, and we were ready to go in a moments notice if needed. But, who really has an extra $1000 to spend with three days' notice? Not many people, and for some the damage done during the storm will mean other expenses in the form of insurance deductibles and a place to stay if the home is inhabitable. Putting forth the effort and working hard to pay any unexpected bill will not only save your credit, but if you're anything like myself it will give you feelings of empowerment and accomplishment that you can face unforeseen situations and tackle them with tact. And you never know, dealing with this unexpected bill could help you be prepared for the other unavoidable bill woes you will face in the future. Do you have any advice for dealing with unexpected bills? Have you had success with any of the strategies mentioned?